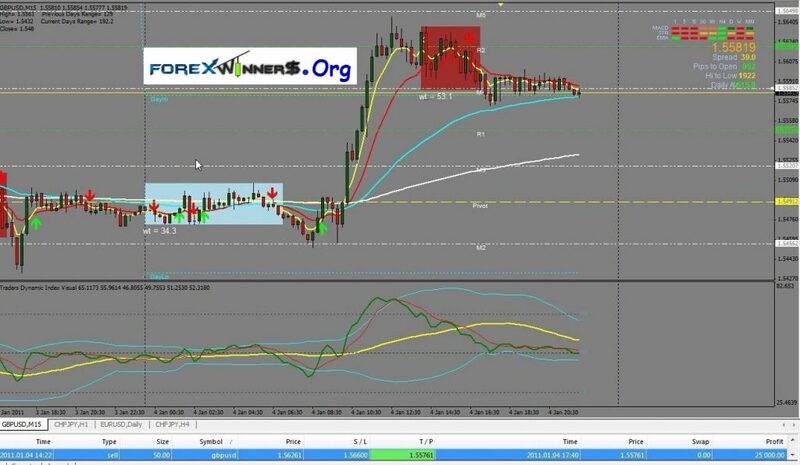 To successfully use the market maker method you need to begin to understand the motivations and tools that the MM has. The sole goal of the MM is to make a profit. The only tools at its disposal relate to manipulating price. Week 2 = Watch for setups of these patterns on the Hard Right Edge in the LIVE market. Students can use only EU & GU and can add EJ & UCHF to make it 4 pairs in TOTAL. No trades will be taken, only IDENTIFY and MARK the entries on the Hard Right Edge. Like doing R&D and marking it in the LIVE market. The spreadsheet will be used to track entries like before. Week 3 = Demo trade the 2 pairs or 4 pairs depending on what the student is comfortable with. Selecting only confirmed M & W’s for entries. The spreadsheet will be used to track the performance. Week 4 = Patterns & Timings – Trading the A and V of the MM Trend Cycle – 2 Pins to the Mayo or Water along with the Shooting Star, Evening Star, Morning Star and RR Tracks. Mark them off in EU & GU for the same months as above………R&D is due the following week…….Track it like before using the spreadsheet. Still Demo trading the confirmed M & W only. Week 5 = Watch for setups of ALL the patterns on the Hard Right Edge in the LIVE market like in Week 2. Identify and MARK the entries only. The spreadsheet will be used to track entries like before. Still Demo trading the confirmed M & W’s only. Week 6 = Demo trade the 2 or 4 pairs depending on what the student is comfortable with. Selecting confirmed M, W, 2 pins to water or mayo, RR Tracks, Shooting Star, Evening Star and Morning Star patterns. The spreadsheet will be used to track the performance. Week 7 = Levels – Students will go back and MARK the levels in EU & GU for the same 3 months. R&D is due the following week……… Still Demo trading all the patterns learned. Week 8 = Entry Candles – Understanding the Entry Candle is very important to prevent anticipating the setup. The Entry Candle confirms the PATTERN and validates the trade setup. Week 9 = Hi/Lo Drill – Want to catch the HOD or LOD within a few pips. This exercise will help you do just that. See how Jim waits for the setup and then enters on the 2nd LEG when the pattern sets up. Week 10 = Brinks & Safety Trade – Two great setups taught by Steve in class. Brinks trade – 2nd Leg of M or W pattern falling inside the Shadow Box and more specifically at 09:45 or 15:45 (local SA). Safety Trade – After the Anchor Formation, the MM induces traders to trade towards the PEAK Formation before trapping them and moving away from it. Week 12 = Signature Trade – Find out for yourself what setups you should be looking for, which one almost always pays out and where do you find these setups….R&D is required here. How to extract files ? -Download all parts and extract them together. -You must Download last version for WinRar to extract the files successfully.